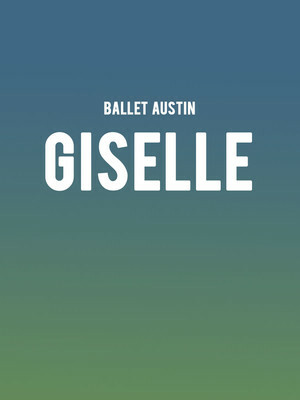 Why See Ballet Austin - Giselle? Ballet Austin's final production of the 2018/19 season invites you to step into the enchanted forest that envelopes this classic Romantic era ballet, the story of a peasant girl who dies of a broken heart. Ethereal, spellbinding, and a regular in repertoires across the world discover the beauty of Giselle, her sorry tale and the menacingly seductive supernatural realm where she finds herself born anew. 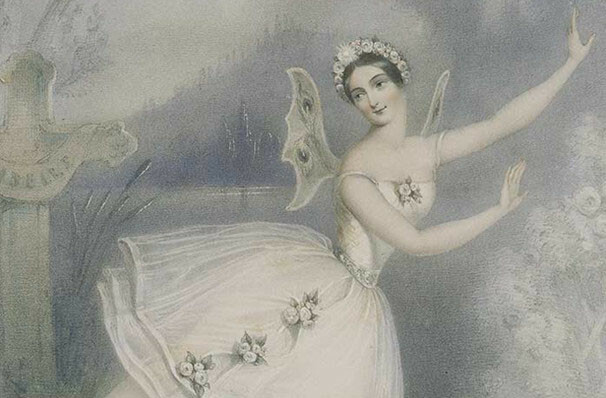 Giselle first debuted in Paris in June 1841 and has long been a coveted role for ballerinas. Although it has magical themes, Giselle has always been considered a truly human story of heartbreak and loss. Sound good to you? Share this page on social media and let your friends know about Ballet Austin - Giselle at Dell Hall. Please note: The term Dell Hall and/or Ballet Austin - Giselle as well as all associated graphics, logos, and/or other trademarks, tradenames or copyrights are the property of the Dell Hall and/or Ballet Austin - Giselle and are used herein for factual descriptive purposes only. We are in no way associated with or authorized by the Dell Hall and/or Ballet Austin - Giselle and neither that entity nor any of its affiliates have licensed or endorsed us to sell tickets, goods and or services in conjunction with their events.